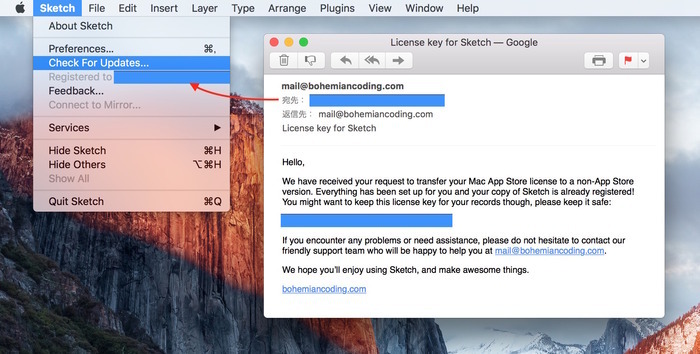 Mac用デザインツール「Sketch」がMac App Storeからの撤退を表明。今後App Store経由でのアップデートは行われず、既存のユーザーにはライセンスを発行。 | AAPL Ch. 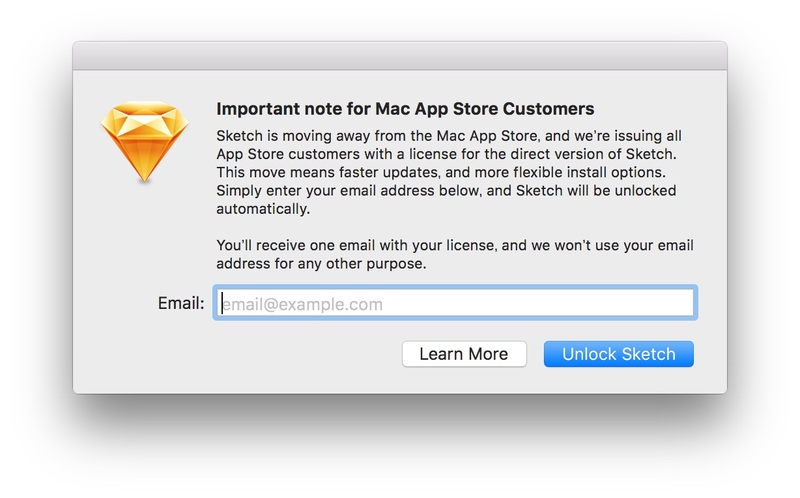 Why Is Sketch Leaving the Mac App Store? 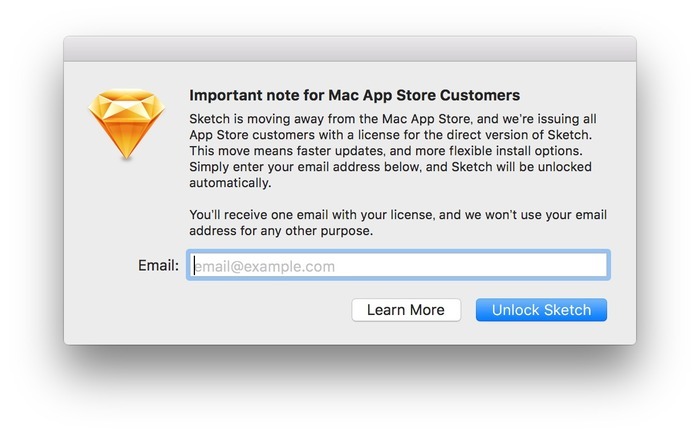 However, in light of what happened, we can’t help but feel vindicated in our decision that the Mac App Store is not in our customers’ best interests right now.